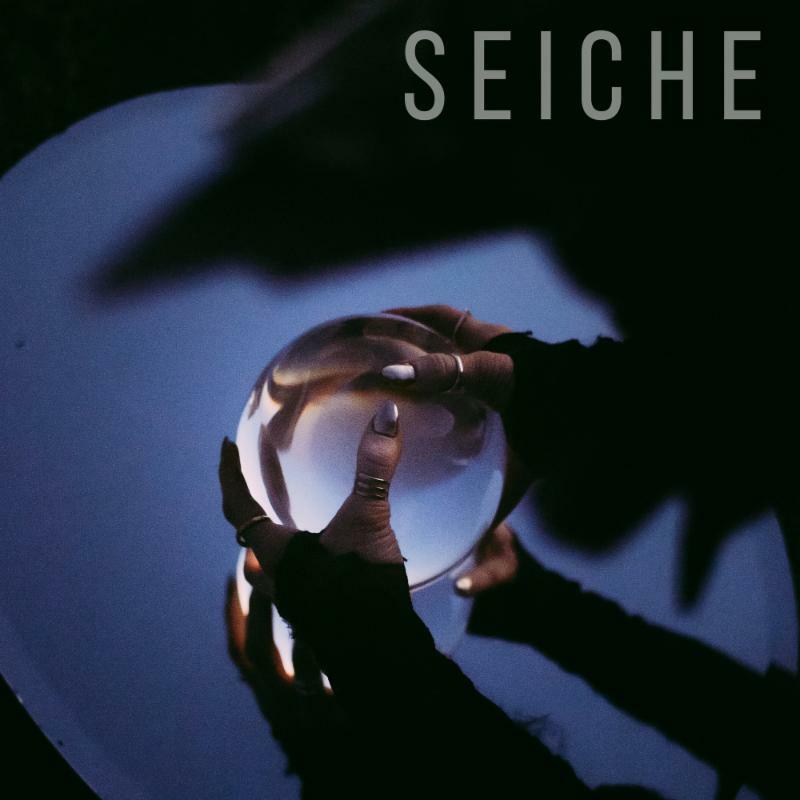 (AUSTIN, TEXAS – April 30, 2018; source: Juice Consulting) – Austin-based experimental pop musician Sydney Wright premieres her new single “Seiche” off her upcoming album of the same name with Atwood Magazine. You can find the premiere here. The single will be available to purchase this Friday, May 4 on iTunes, Spotify and everywhere else music is sold. Wright will be playing a single release show at Cheer Up Charlies (900 Red River St., Austin, Texas 78701) this Friday, May 4, and will be joined by The Please Please Me, Lady Fang, Carrie Fussell, Otis Wilkins and DJ CEZ in celebrating the premiere. The Please Please Me will go on at 9 p.m., followed by Carrie Fussell at 9:45 p.m., Lady Fang at 10:15 p.m., Otis Wilkins at 11 p.m. and a headlining performance by Sydney Wright at 11:30 p.m., along with a screening for her new music video. DJ CEZ will perform at 12:30 a.m. Tickets are $5 and can be purchased here. Wright began the writing process for the album “Seiche” in 2006 at the age of 17. She had picked up the guitar to impress her peers and found herself writing songs about her friends’ heartbreaks. Some of these high school-era songs would go on to make up the foundation of “Seiche.” Wright teamed up with Mexican-Italian producer, singer and songwriter Stefano “Fano” Vieni and mixing and recording engineer and producer Alejandro “Alex” Ponce of Mexico City to work on a collection of songs, also collaborating with drummer Fred Mandujano, bassist T. Justin Schneider and guitarist Jacob Hildebrand with Brian Douglas Phillips at Rattle Trap Audio. The first single and music video from this collaboration “You Can Stay” was released in 2017, which you can find here, and mixing soon began for the next single. Wright also recently put on a “Pajamajam” concert, featuring artists such as Eric Tessmer and Johnny Goudie, which helped complete the Indiegogo funding campaign for her album, allowing her to produce a music video for “Seiche” and finish production of the album. West Texas-born Sydney Wright grew up learning and loving music. From an early age, she was crafting songs and amping up her skills as a performer. Wright’s musical influences cover a wide variety of pop; over years of writing music, she took inspiration from Carole King, Sara Bareilles, early Coldplay, Miranda Lambert and Glen Hansard. Her skills in guitar, built up from her start at the age of 15, also lend themselves to country and rock, and her performing skills are practiced and mesmerizing, with an impressive knack for looping tracks during live performances. Wright continues to expand her horizons with touring plans, and with eyes set on the next project. With her Indiegogo, Wright opens up her entire archive and gives her audience an exclusive chance to get more music and content. You can also catch Wright live playing shows around Austin, or as a sound engineer at various venues. Check out her Facebook for more info on her upcoming shows, and see here for more.